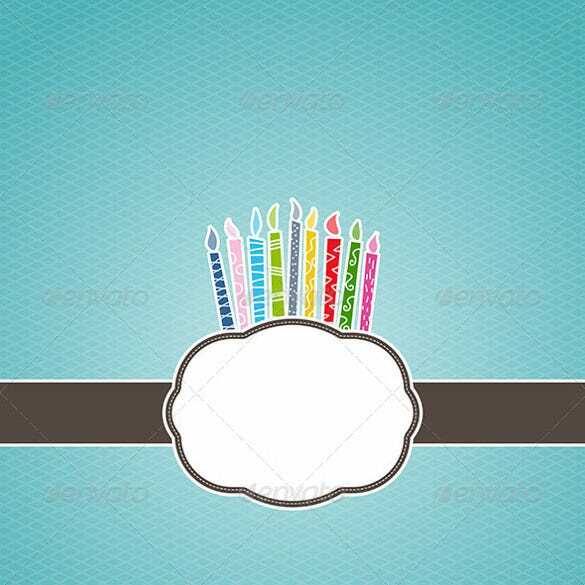 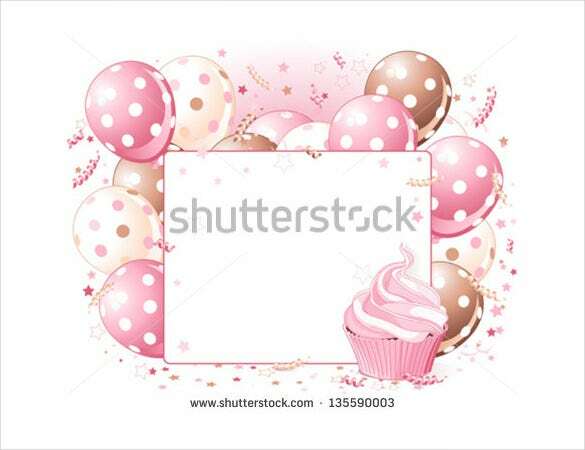 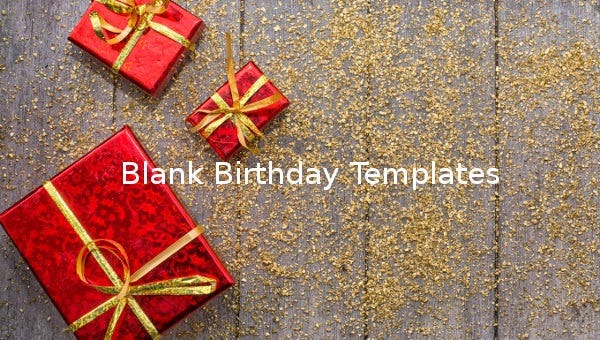 The blank birthday sample template ranges have multiple uses. 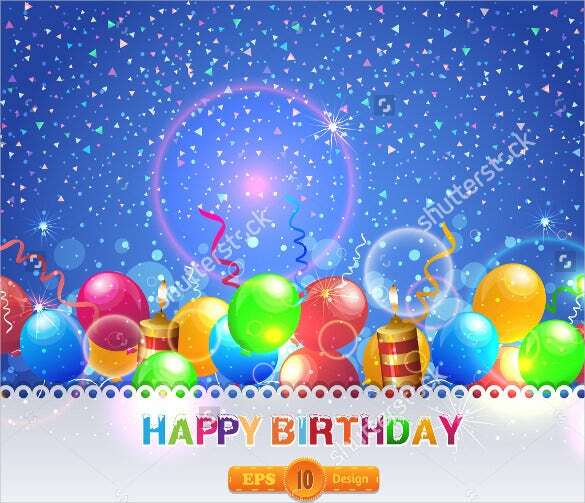 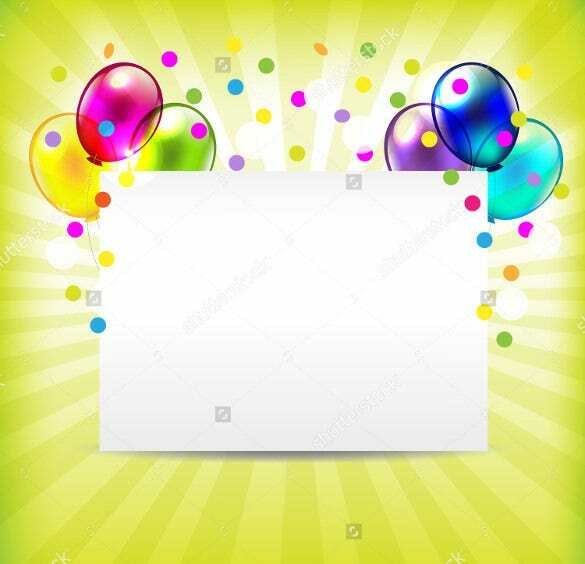 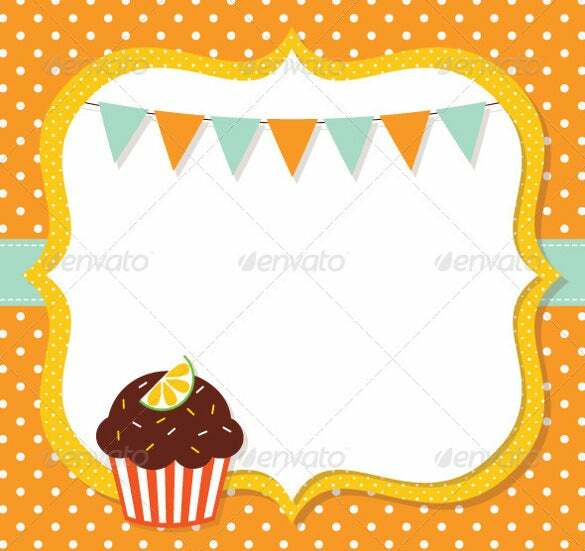 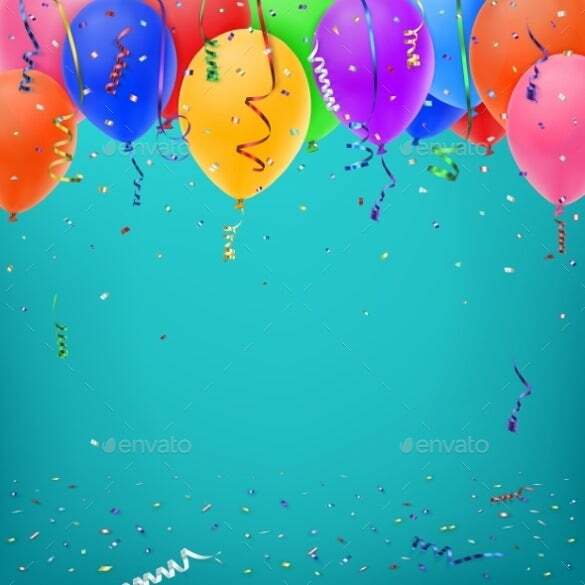 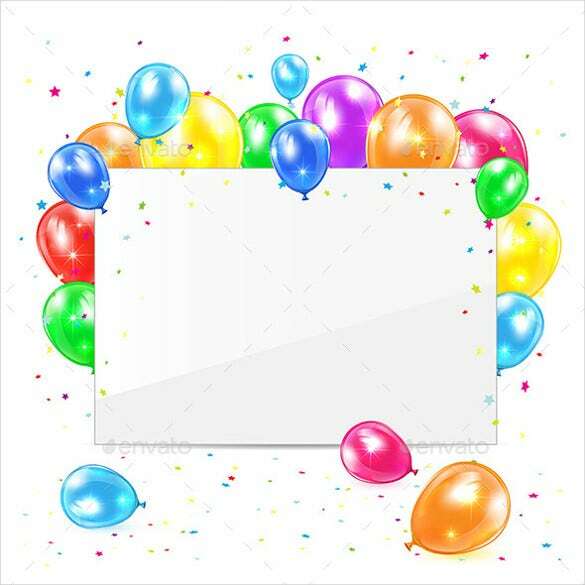 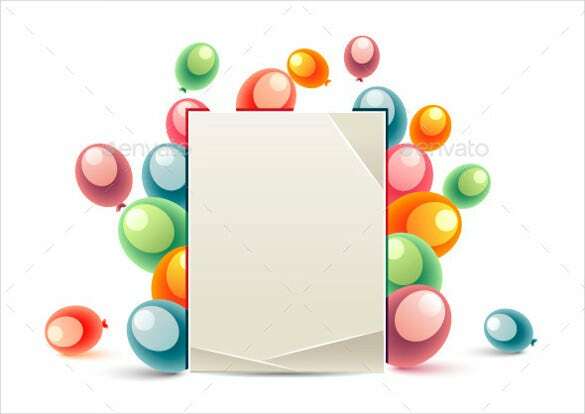 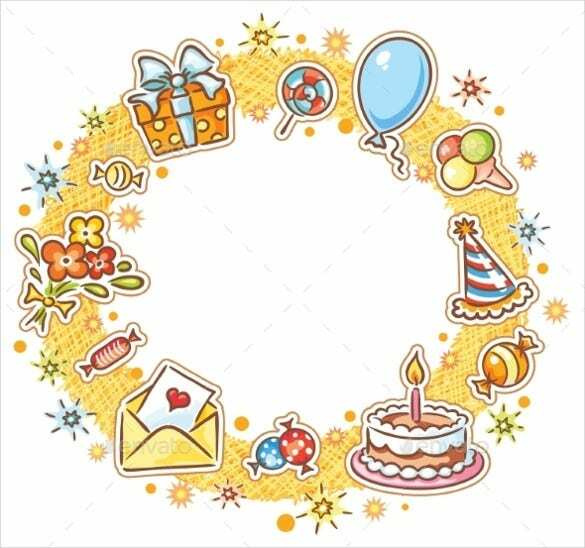 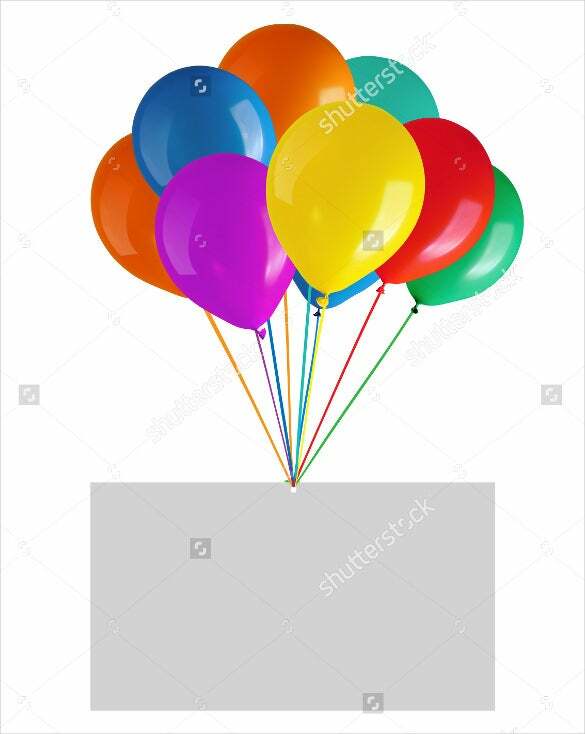 From using them as birthday invites, to sending them out as birthday cards, e-cards and various other uses, these templates are colourful, vibrant and fun. 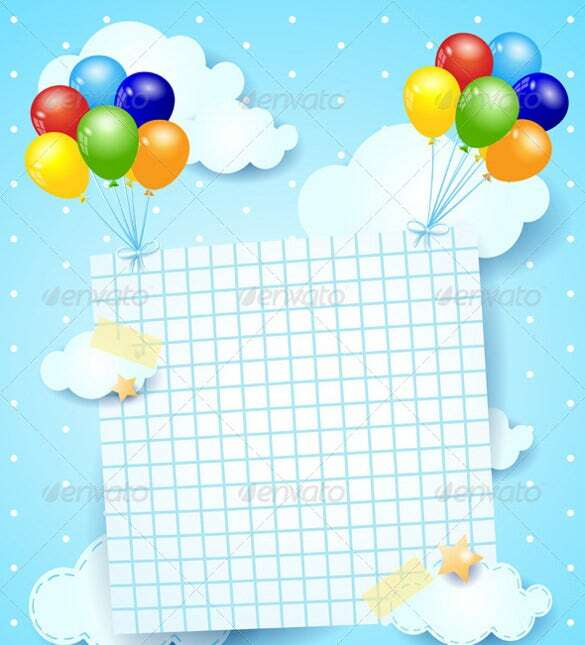 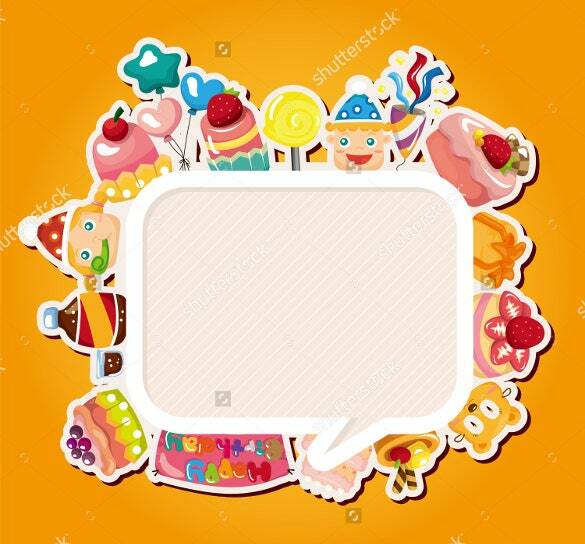 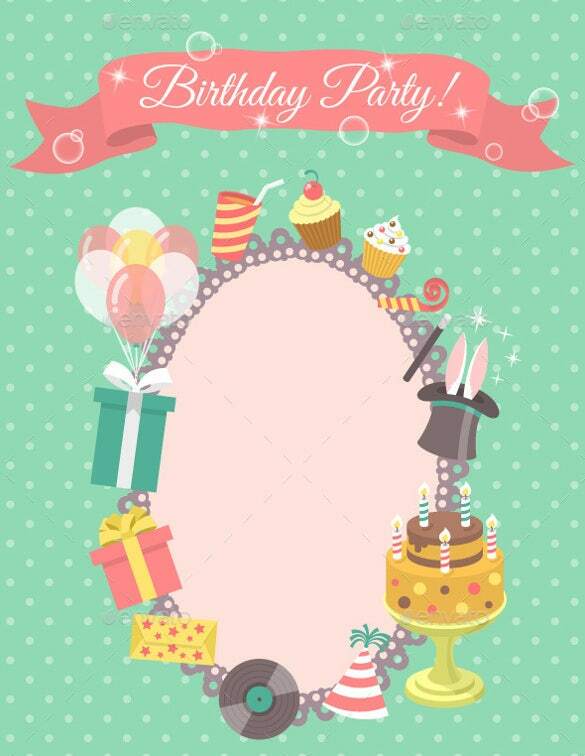 Some of the templates have fun themes like Mickey Mouse, princess themes, Hello Kitty themes and others. 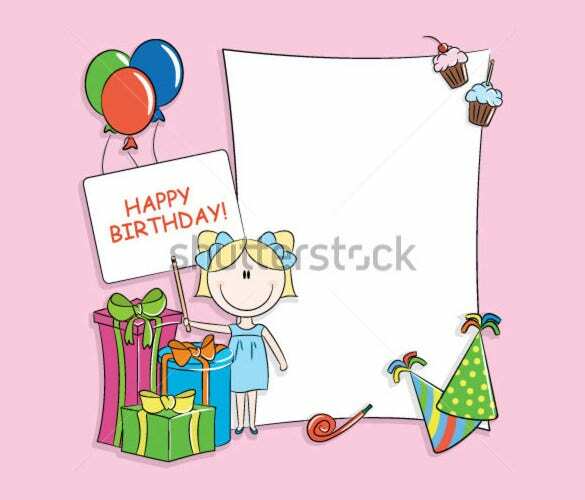 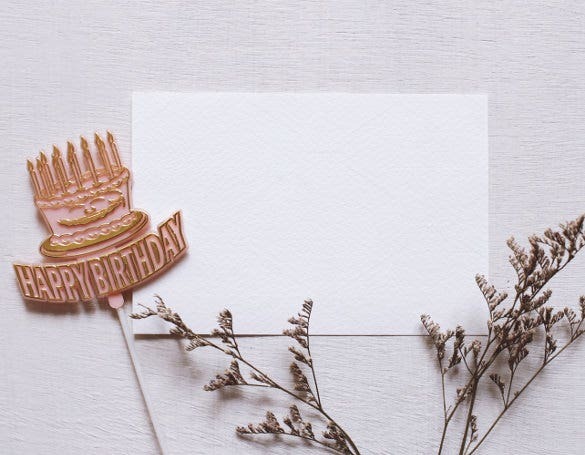 You can also see Birthday Cards The example Birthday Templates can be edited to add your own private messages, details and information. 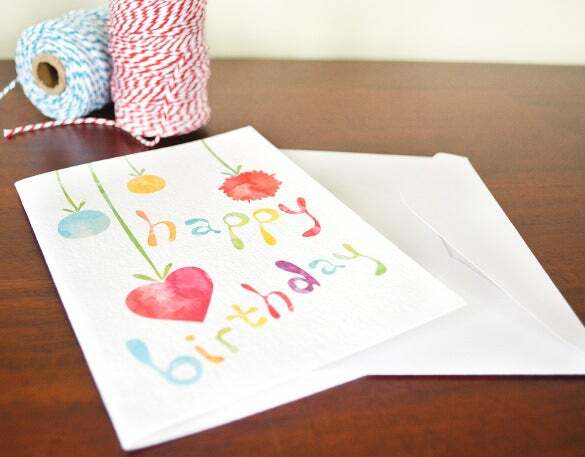 They are easy to print, can be downloaded quickly or can even be sent out as emails to the concerned person. 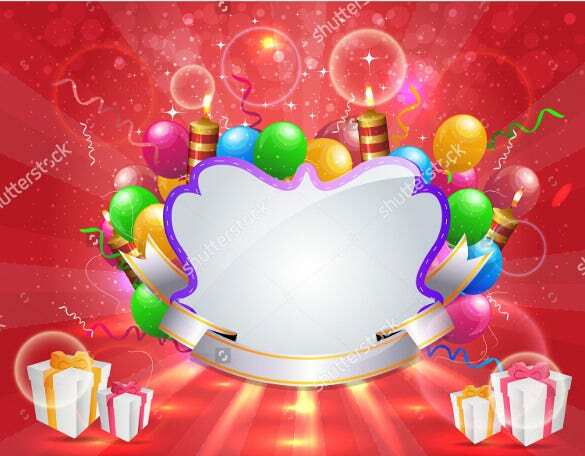 There are some pop up and 3D templates available in this magnificent lot too.